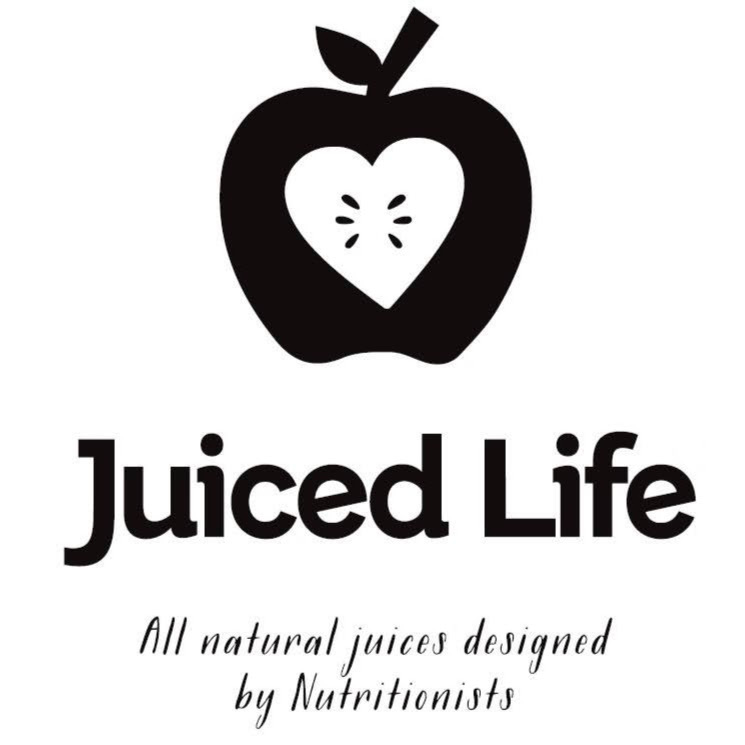 Juiced Life is here to help you reach optimal health whilst being kind to the environment. Our passion is to change lives for the better by delivering juices, smoothies and soups that provide a lot more than just fantastic tasting products. Our products are all-natural, have been designed by a chef, in conjunction with a nutritionist, and are made fresh to order to ensure each drink provides the maximum health benefits.